Women in Malaysia are having children later in life. The Department of Statistics (DOSM) found that from 2001 to 2015, the mean age of first-time mothers increased from 26.6 years old to 27.7 years old.1 This means that on average, women in Malaysia are becoming parents at later ages. This could be due to any number of reasons. 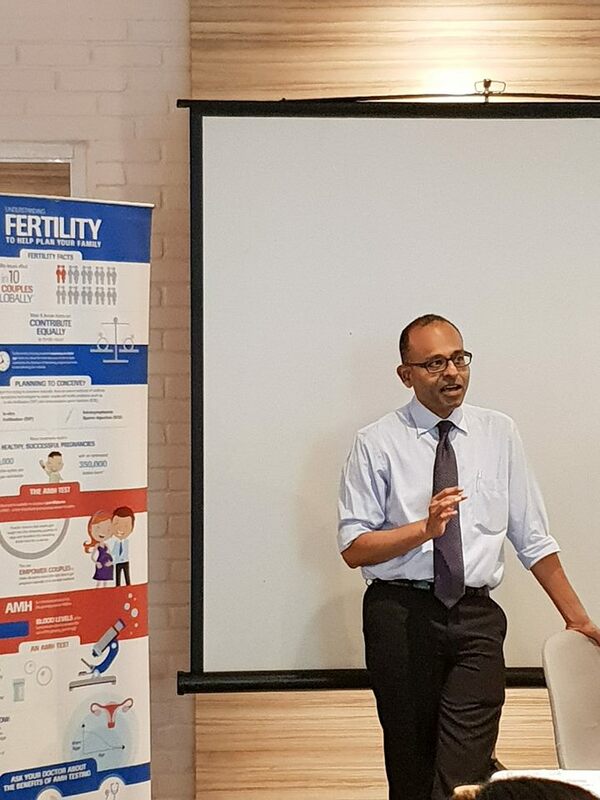 Whatever the factors behind it, according to Dr. Eeson Sinthamoney, President of the Obstetrics and Gynaecology Society Malaysia (OGSM), it is important for women who would like to have children to start planning for the future now and gain an understanding of their bodies. There are many options available now to help them make plans to have children later in life, such as AMH testing and egg freezing. 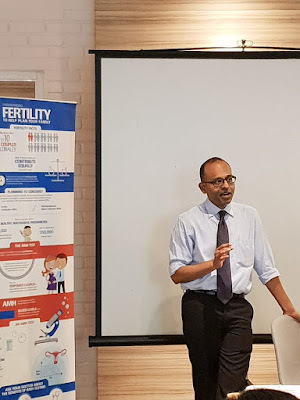 According to Dr. Eeson, 10% of women in their early 30’s have significantly reduced fertility. While this rate of decline varies from person to person, numerous studies have established that in the 30’s age group, a woman’s ovarian reserve begins to decline.2 ‘Ovarian reserve’ refers to the number of eggs a woman has in her body to be fertilised, and it is also known as ‘egg count’. Each woman is born with a total of about 2 million eggs, which are all of the eggs she will have in her lifetime. After a spike during puberty, this number begins to decline throughout her life. Currently, around 50 million couples worldwide are affected by infertility4, and around 15 percent of women of reproductive age face fertility issues. Prior to the introduction of AMH testing, the most conventional female fertility test involved an invasive trans-vaginal ultrasound procedure. The AMH test is far more convenient by comparison, cutting out both discomfort, waiting time and confusion, as women can request a test from their physician at any time5. Ultimately, what young women should know is that there are many ways of planning for the future in terms of their education, their career, and even their family life. An AMH test can function as the basis for their plans surrounding future parenthood, as it helps them understand their current fertility level, what it means for the coming years, and whether they will need to consider any other options to help them become pregnant later in life. The most important thing to remember, according to Dr. Eeson, is to understand your body now. 4 ‘The Burden of Infertility: Global Prevalence and Women’s Voices Around the World.”: Maternal Health Task Force.